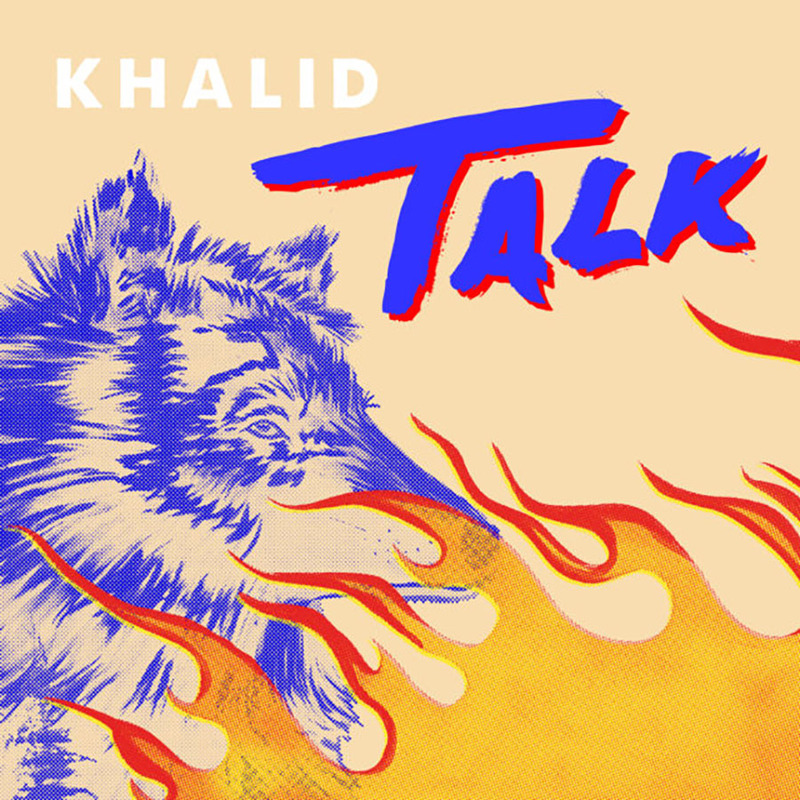 Khalid, an R&B icon, premiered his new single “Talk” Feb. 7, 2019. He had been posting teasers of the song on his twitter about a week before its release building up the hype. The single is a taste of his sophomore album he’s coming out with in April. Following the success from his first album American Teen, this upcoming album should be a hit. The young singer is the king of collaborations. He’s worked with Kendrick Lamar, Ty Dolla $ign, 6LACK, Billie Eilish, Martin Garrix, Shawn Mendes, Normani, Rick Ross, H.E.R., Benny Blanco, Halsey, and DJDS all in one year. His collabs could honestly make an album in itself, yet he’s added another new track to the mix and it’s actually a collaboration also. This time around, it’s with a very popular music production duo. The mastermind behind the music in “Talk” is Disclosure, and with Khalid’s vocals, its flawless. The beat is lively, fresh, and a little groovy. Khalid hits a variety of satisfying notes throughout the song as well. To sum it up, Khalid sings about one of the many difficulties in love: clarifying the relationship through communication. 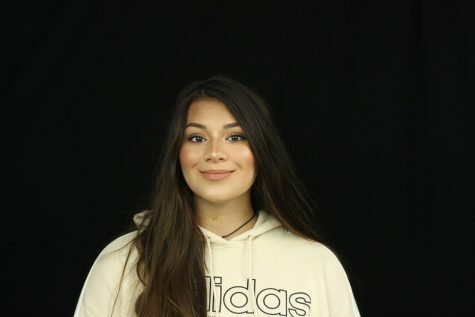 Khalid croons in the chorus, “Can’t we just talk? / Can’t get what we want without knowin’ / Can’t we just talk? / Figure out where we’re goin”. The beauty of the lyrics and music from this song ensure a promising new album. Never a disappointment, Khalid always keeps his fans happy. Everytime he releases music, it’s always astonishing because his lovely vocals shine through. As for “Talk”, it’s is one of his catchiest songs that you won’t be able to get enough of.